This is the standard steel load bar for the transportation industry and our top selling cargo bar. 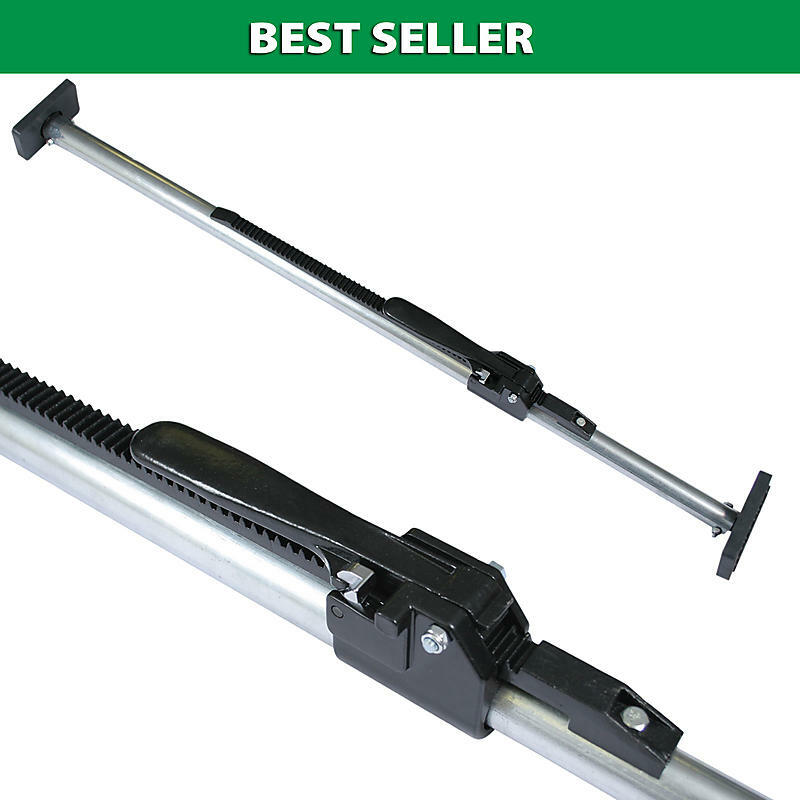 High quality steel and solid post rubber feet make this a solid load bar at a great price point. Too long? Too short? Call for special lengths!